The Bridlewood Swim and Racquet Club was incorporated by the residents of the subdivision in March of 1989. It is a nonprofit organization primarily supported by annual membership dues. Fiscal responsibility is under the direction of an elected Board of Directors. At present, Bridlewood is the only neighborhood community in the area with a swimming and tennis facility. 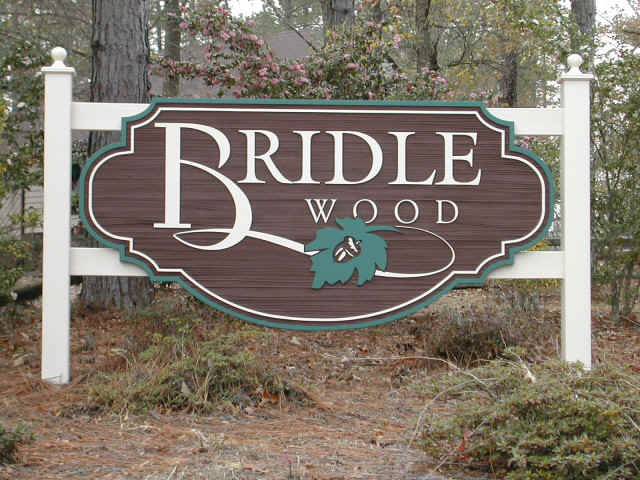 Click here to view the Bridlewood Subdivision Covenants. conducts business for the pool and tennis courts ONLY. Please contact Mr. George Gregory if you have questions or concerns relating to any of the covenants.